Black hairstyles are one of the most popular things to discuss in the African American Hair community beside that of African American hair care products and hair growth. We search through black hairstyles magazines, look them up on the internet, and dig deep into our creative side to find just the right hairstyle. 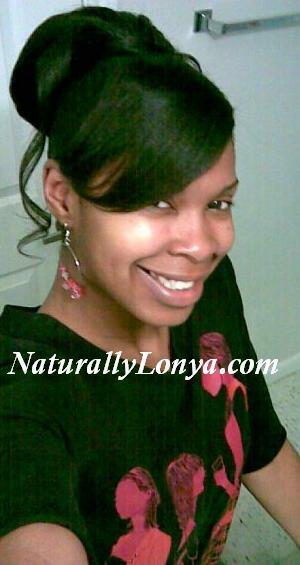 Natural black hair especially looks up natural curly hair styles to implement on their own hair. So how do you choose the right hairstyles? One of the first things you need to consider when choosing a hairstyle is what you are going to be doing while the hairstyle is worn. This is the first thing I always think about. I have to go over in my head any special events that are coming up, if I am going on vacation soon, or if I have a hard week or working out ahead of me. You do not want to spend a great deal of time styling your hair or paying lots of money in going to a stylist if you are going to wear out the style right away. I live a very active lifestyle. I work out a lot, I am on the go all the time, and yet I still want to have healthy hair. So I try not to choose hairstyles that are going to require a lot of my time or maintenance. I do not like to use heat, so I need hairstyles that do not require hot tools such as curling irons, flat irons, or blow dryers. I am all about growing my hair longer, so I like to choose hairstyles that the ends of my hair are not exposed a great deal. So with my thought process the best hairstyles for me are protective hairstyles. As you can see, I examined my life and came up with the perfect type of hairstyles for myself. Now to break this down further, I need to think about my financial situation. You must ask yourself, “Will I do the hairstyle myself or I am going to a stylist”? 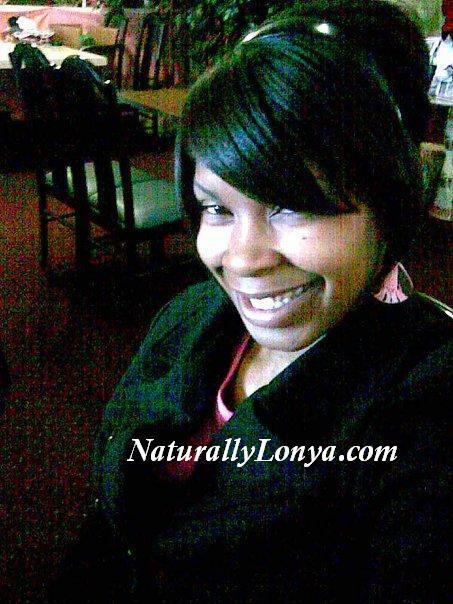 I love doing my own hair and saving big bucks, so I always choose to do my own hair. If you are going to a stylist, just make sure you do comparison shopping and see who has the best reputation and the best pricing. There are too many hair horror stories out there!